Oswaldo is just six years old. He loves school, but because he had trouble seeing the blackboard he returned home every day completely exhausted with a pounding headache and bloodshot eyes. 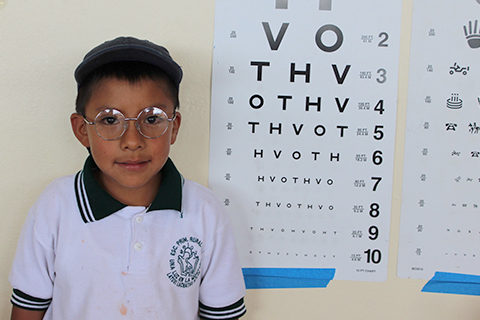 Though his parents suspected he might need eyeglasses, vision care is not available to anyone in his small, remote community. So Oswaldo continued to struggle every day, living in a blurry world. 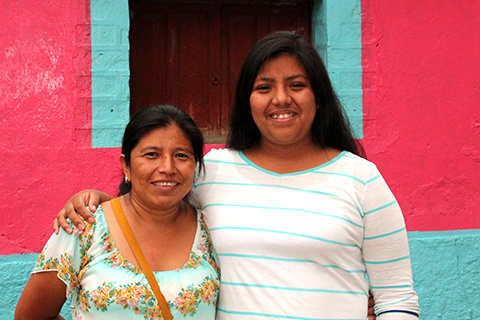 Oswaldo’s first-grade teacher tried her best to help him. She wrote with big letters on the blackboard and let Oswaldo stand in front of the classroom. Despite her efforts, Oswaldo still struggled and his grades began to slip. Many kids would lose interest in school if they had to deal with such an obstacle, but not Oswaldo. He continued to stand in front of the classroom every day, determined to learn. “My son is so smart and he loves to study. But he was feeling very frustrated that he was struggling at school. 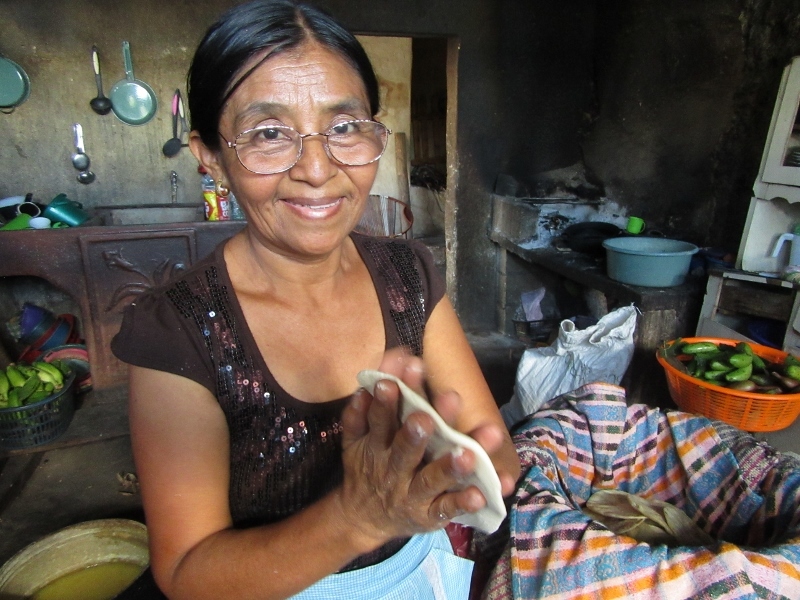 It was breaking my heart,” said Claudia. This past April, Oswaldo was told by his teacher that a group of volunteers was coming to his town and that they might be able to help him. 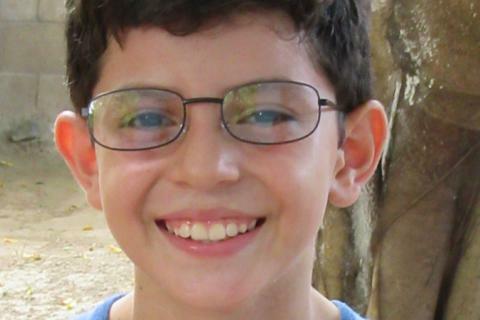 His teacher said that this group would be screening people with bad vision and fitting them with eyeglasses…FOR FREE! 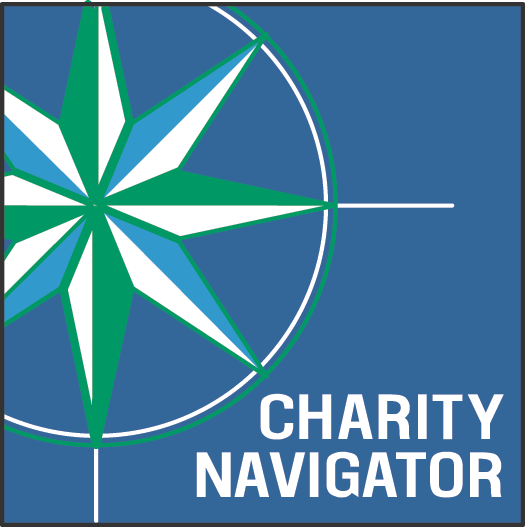 Oswaldo immediately told his mom about this volunteer group. They both came, along with his best friend, to IRT’s eyeglass clinic. 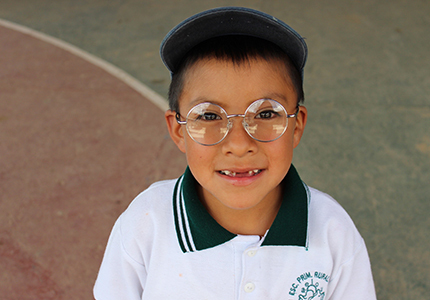 Oswaldo had his vision checked for the very first time and was fitted with his first pair of eyeglasses. 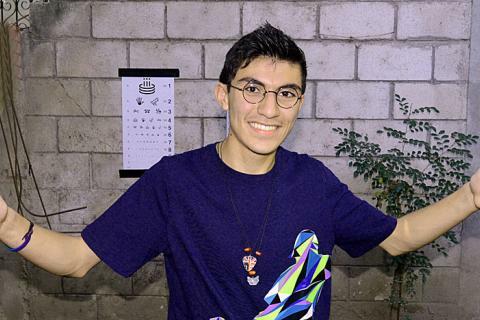 Oswaldo stands in front of the eye chart with his new eyeglasses. 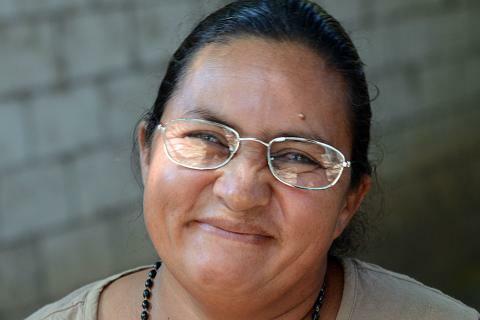 When Oswaldo put on his glasses and saw clearly for the first time, his face lit up and he flashed a big grin at his mom, showing off his missing two front teeth. He then turned to his best friend and paused as if he was seeing him for the very first time and said, “Wow! You have really big ears!” and they both dissolved into fits of giggles. It was an amazing moment for Oswaldo, his mother, and IRT volunteer John Zawis, who screened Oswaldo and gave him his glasses. 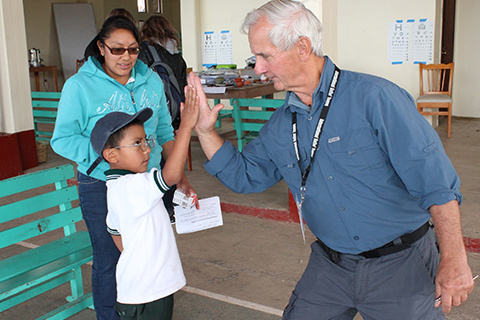 ‍Oswaldo gives IRT volunteer, John Zawis, a high five as a “thank you” for helping him see! 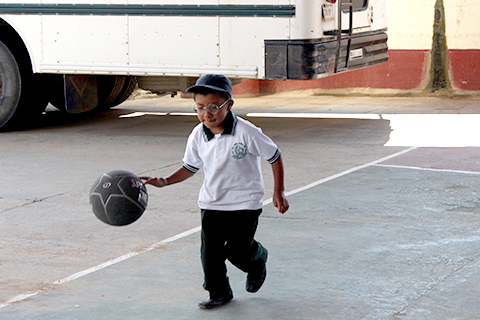 ‍After getting his glasses, Oswaldo picked up a basketball and started to play. 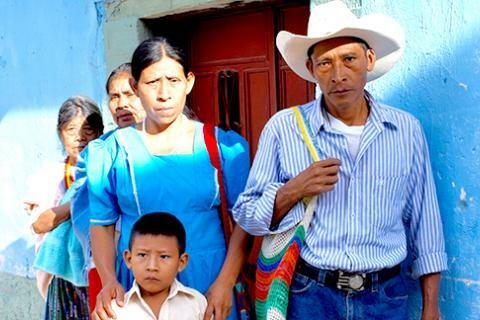 Because of you, Oswaldo and children like him can stay in school, learn, and grow. 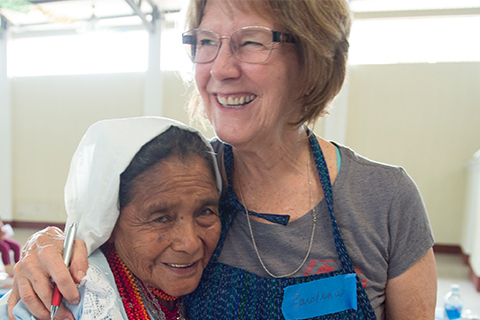 By supporting International Relief Teams, you are greatly improving the lives of impoverished children around the world. Poor Eyesight Will Not Stop Paola!